No matter if your default video device is an Android TV box or a Chromecast, you can say "Play Star Trek on CBS All Access" or "Play Android Police on YouTube" to a Google Home speaker, and the content will start playing on the streaming device. 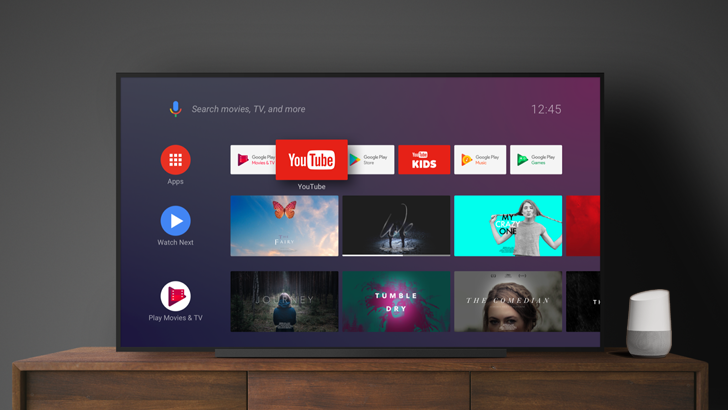 However, this functionality has been broken for many Android TV users for nearly a month, and Google hasn't stated when a fix will be available. 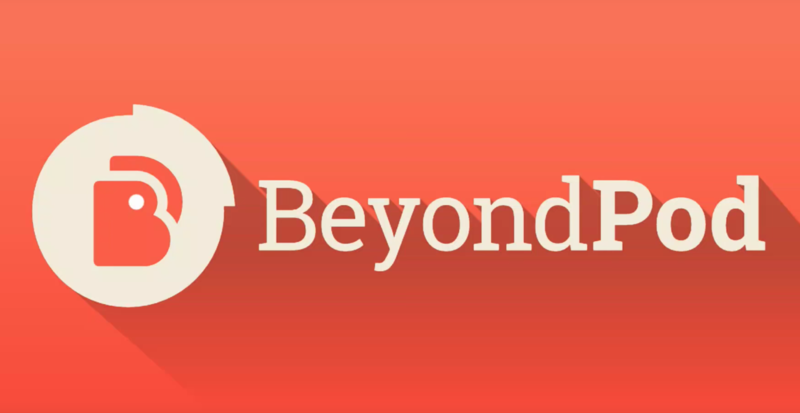 In more bad news for users of once-popular BeyondPod, the app it has now lost cast functionality. 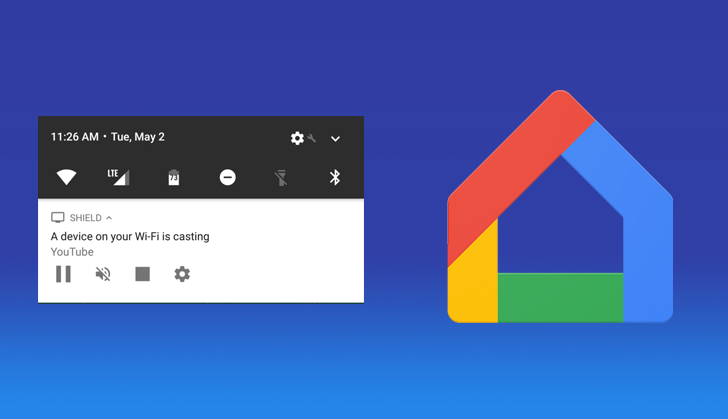 It's been using Google Cast API v2 that was deprecated back in 2017, but since that has finally been sunsetted, casting from the app is no longer possible. The infamous Casting notification became a very controversial feature for many. It looked like a good idea when it first appeared, but quickly earned much hate as the notifications proved to be spammy in regular use. Google eventually rolled out an option to turn off notifications. If you haven't shunned these notifications, or you're willing to turn them back on, you can look forward to a new twist that makes it possible to tap on the notification to immediately open up an app as a remote control. If you've ever used Chrome's casting functionality, you've likely come across one of its more frustrating shortcomings. While it works great for casting an online video, a tab, or even your entire screen, Chrome simply cannot cast a local audio or video file natively, forcing you to resort to using a third-party extension or standalone app. Fortunately, the Chrome team is currently experimenting with adding the ability to cast local files directly from within the browser, according to the well-known Googler and 'Chromium evangelist,' François Beaufort. Back at I/O in May, Google teased the Daydream 2.0 update, codenamed Euphrates, which would bring a more social aspect to using the VR platform by casting what the user sees on another screen. 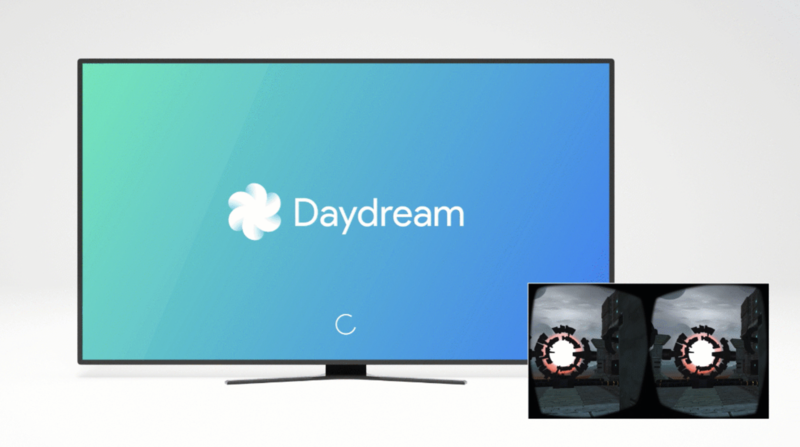 Daydream 2.0 isn't ready just yet, but the latest update to version 1.10.170912063 already has that capability, as well as support for the 2nd generation View headset and the new Pixel 2 phones. NVIDIA's SHIELD TV is one of the best Android TV set-top boxes on the market (though the competition isn't that heated threr), but it's also quickly becoming one of the best overall video set-top boxes, even with Roku, Amazon, and Apple in the game. It was only a couple of weeks ago that the SHIELD TV added 4K streaming from Google Play Movies, and now it's announcing a couple of other improvements to its casting feature. A new Google Cast Receiver update has opened up new capabilities to the SHIELD TV and NVIDIA was quick to jump on board and verify they all work as intended. 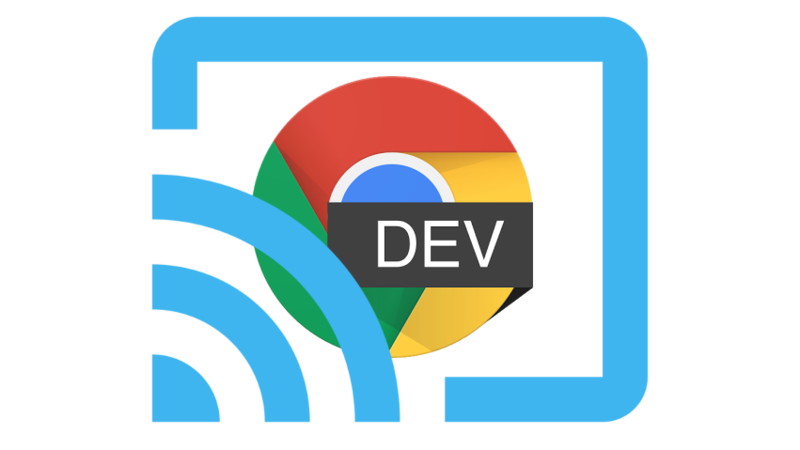 Google has introduced a new tweak in Chrome Dev channel for streaming full-screen video tabs to Chromecasts, significantly improving power consumption and streaming performance. 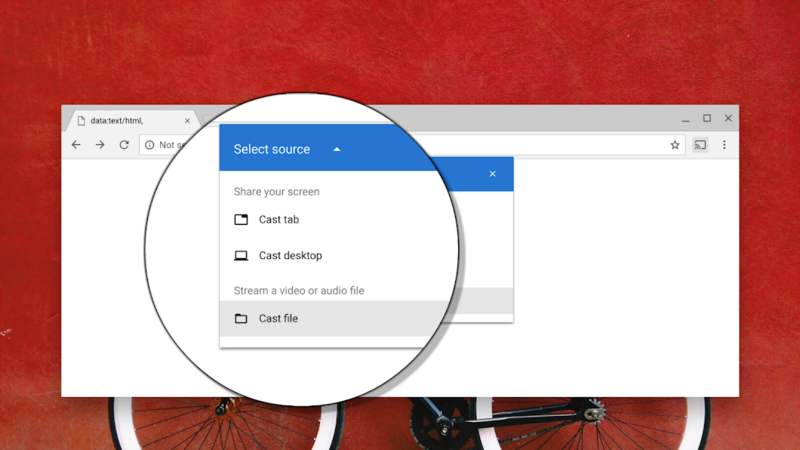 Now your Chromecast can directly pull the video itself. Obviously there are lots of major and minor benefits to being able to stream any video feed to your Chromecast at higher quality. Now you can stream live feeds and videos from sources that didn't previously support Chromecast streaming, or for which the old methods resulted in a stuttery or low-quality stream. To put it simply: casting Amazon Prime (or other feeds that didn't have Chromecast support) just got better. Google's casting platform has been around for a few years now, and Facebook has thus far ignored it. 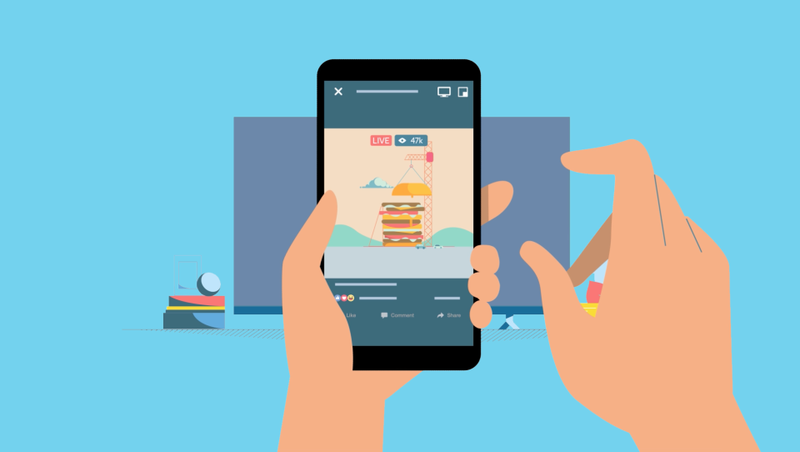 That changes today; after a small test of the feature earlier this year, Facebook has announced official support for casting videos from your phone or desktop. It looks a little different than you may be used to, though. 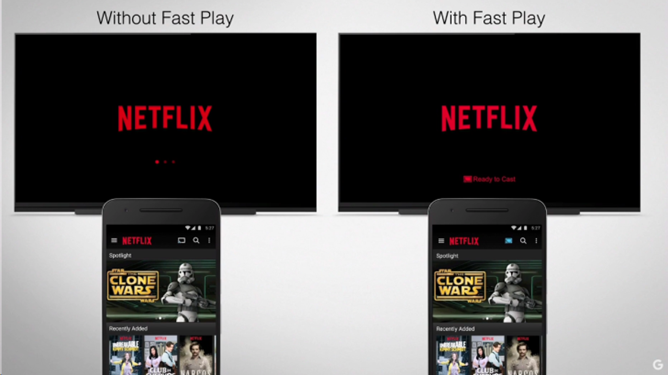 Remember Chromecast's "Fast Play" feature? Well, some of it is out there in the wild now: for example, apps now can be pre-fetched by the Chromecast when they're loaded on your phone (this works for all Chromecasts). But the one feature a lot of people were looking forward to - video prefetching, aka Content Prediction - still isn't released. Content Prediction is one piece of the larger Fast Play puzzle, but it's an important one. Content Prediction lets the Chromecast start to buffer a video before you even press the play or Cast button on your smartphone, with the idea that the video will start playing, essentially, instantaneously once you start it.